– Food and Eating Out: Peruvian cuisine is largely based on Spanish and Amerindian cultures though it has strong Arab, Chinese, Italian, Japanese and African influences. This combined with the wide variety of plants and animals available makes for a very interesting gastronomic experience. 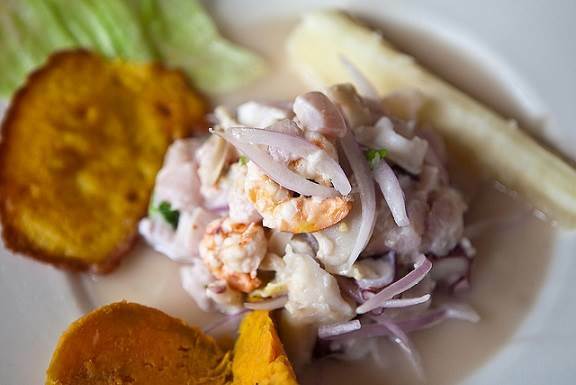 Ceviche, humitas, anticuchos, and pachamanca are all common dishes. Humitas are corn based and usually wrapped in corn husks and fried in oil. They can be prepared with a number of additional ingredients and served as sweet or savory. Pachamanca is a dish that originates from the Incas and includes baking a variety of ingredients on hot stones in an earth oven. A whole host of meat and vegetables are cooked like this. The result is a tasty, wholesome roast with a smoked flavor. – Entertainment and Nightlife: The cities of Cusco and Lima are both urban centres and therefore commercial nightlife in the form of pubs and clubs are abundant. In the jungle regions more traditional celebrations around a fire are common and give insight to a preserved culture that celebrates life through dancing and singing. You will find mariachis and live music all over the country as well as a number of comedy venues. Some of the best are located in Miraflores. 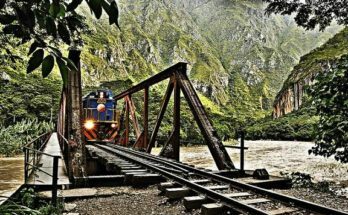 – Accommodation in Peru is much like that in any other country including the full range of venues from five star hotels to backpacker’s hostels. The coastal regions host a number of resorts for one-stop vacation packages whereas quaint and traditional accommodation in the smaller towns and outlying regions offer cheaper prices and a truly authentic experience. 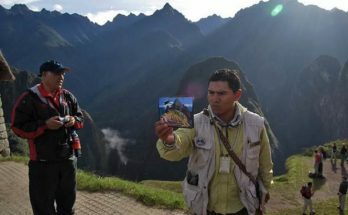 Try Booking.com for hotels in Peru and Hostelbookers for hostel accommodation. G Adventures and Intrepid Travel offer some great Argentina adventure tours. These are ideal for single travellers or those who can’t speak much Spanish, want to see harder-to-reach places, or have just a limited time for their Peru holiday. There are no direct flights between the UK and Peru. Your best bet is to fly via Amsterdam to Lima with KLM or via Madrid with Iberia. Alternatively, fly to the USA (New York or Miami), Argentina (Buenos Aires) or Brazil (Sao Paolo) first and get a connecting flight from there. 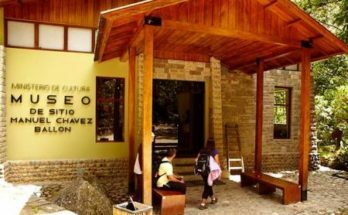 If you are already in South America, the alternative is to take a bus here overland. Services are available from Bolivia, Ecuador and Chile although bus journeys in South America are notorious for being long and tiring.